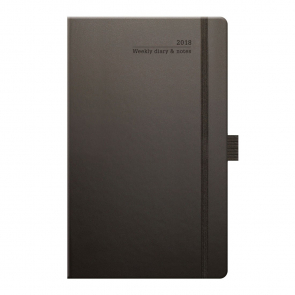 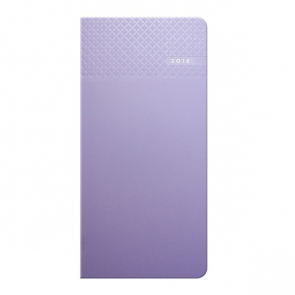 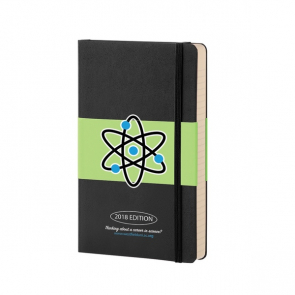 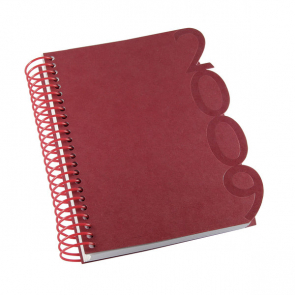 Branded Diaries are fantastic for promotion as people often treasure a nicely produced, fine quality diary. 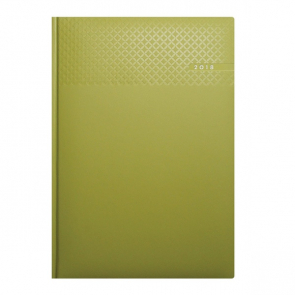 We have plenty of different shapes and sizes to choose from, all of which come at an affordable price. 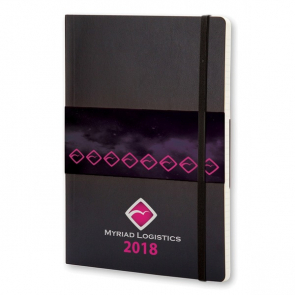 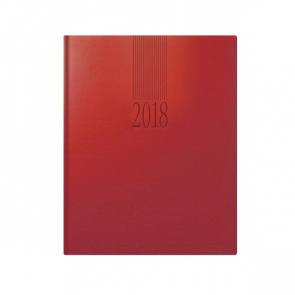 With the best print methods used to make sure your message has lasting effects, branded diaries are a great choice if you are targeting people who appreciate your brand.